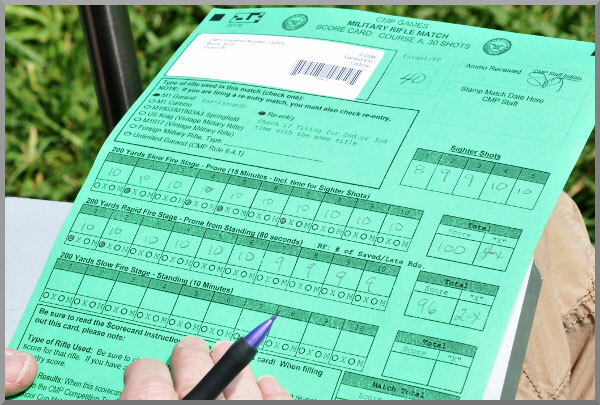 On July 20th, the CMP M1 Carbine Match will take place as part of the CMP Games and National Trophy Matches held annually at Camp Perry, Ohio. 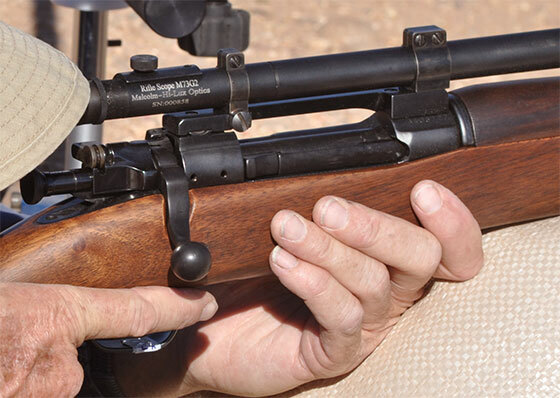 Designed as a lightweight (5.2-lb) combat rifle, the M1 Carbine can be surprisingly accurate (with a good barrel and proper bedding). 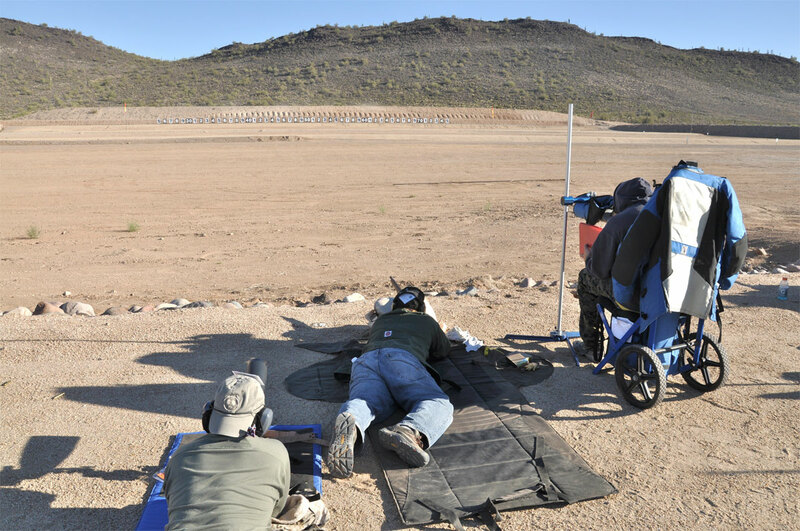 Over 6.5 million of these compact semi-auto rifles were built, and many are still used today in CMP-sponsored target-shooting competitions. 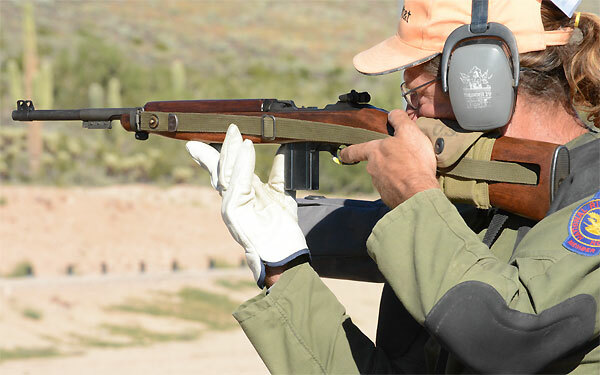 Chambered for the .30 Carbine round, the M1 Carbine shoots a 110-grain bullet at approximately 1970 fps through an 18″ barrel. 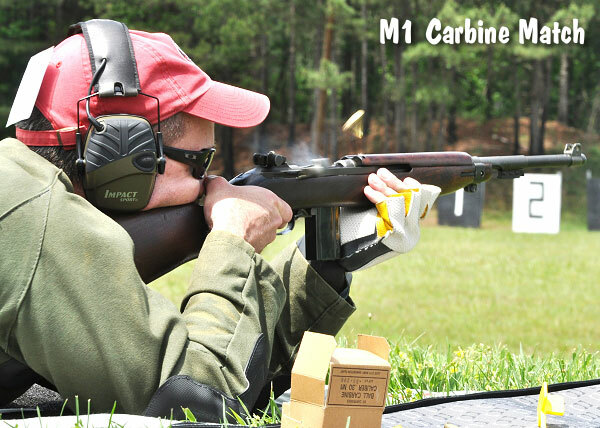 The light weight and low recoil of the M1 Carbine make it fun to shoot. 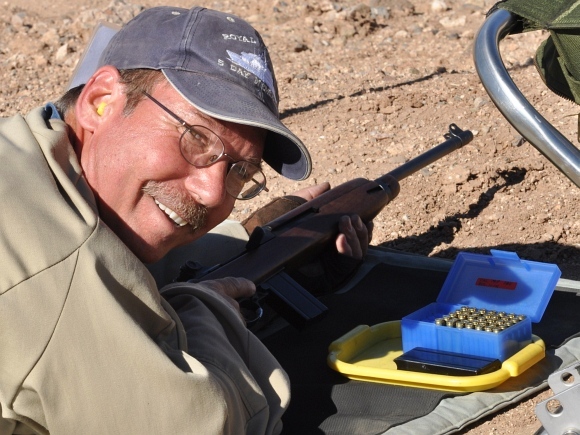 In the video below, legendary competitive shooter Jerry Miculek shows just how much fun you can have with an M1 Carbine. 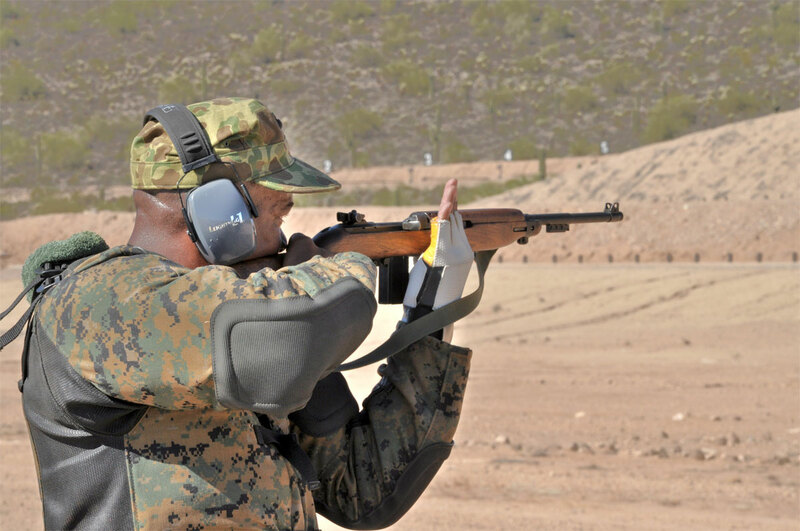 Jerry shows the little rifle’s capabilities in rapid fire. 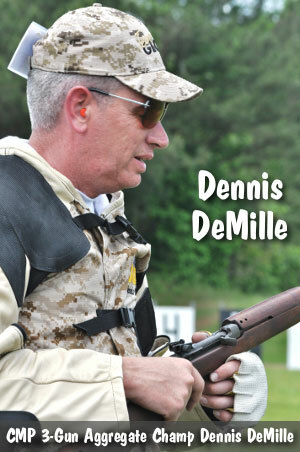 Jerry also talks about the history of the M1 Carbine and its variants. 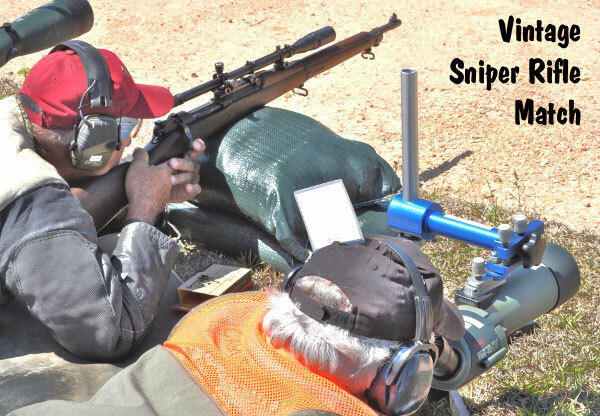 Share the post "M1 Carbine — Jerry Miculek Demonstrates its Capabilities"
One of the CMP’s most popular competitions is the M1 Carbine Match. 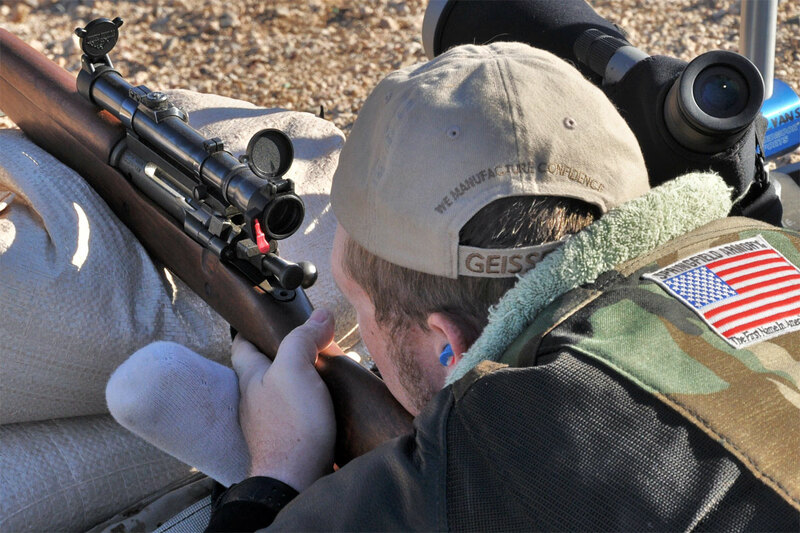 The little carbines are easy to hold and easy to shoot, with relatively low recoil compared to an M1 Garand or M1903 shooting the full-power .30-06 cartridge. Unfortunately, genuine GI-issue M1 Carbines are now hard to find at affordable prices. The CMP has announced: “CMP’S Carbine Inventory has been exhausted and we do not expect to receive any additional shipments.” Authentic, “all-original” M1 Carbines are going for $1500 to $1800.00 these days on Gunbroker.com. Thankfully, you can now get a brand new, American-made M1 Carbine clone for hundreds less than an old CMP rifle. 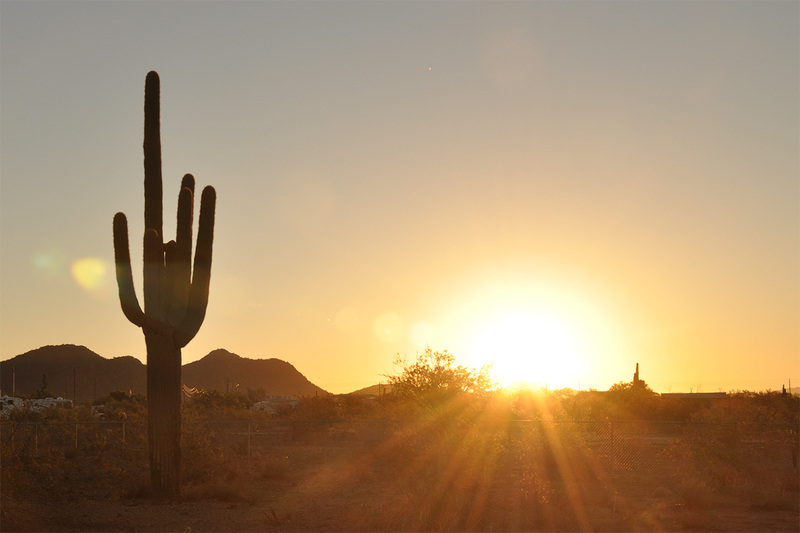 MKS Supply is now offering American-made Inland Mfg. 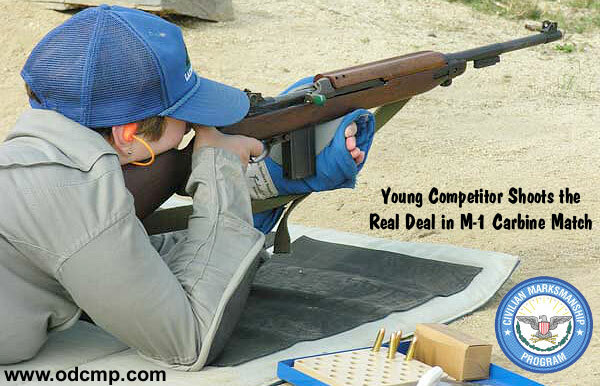 brand .30-Caliber M1 Carbines that look, feel, operate and shoot just like the originals. 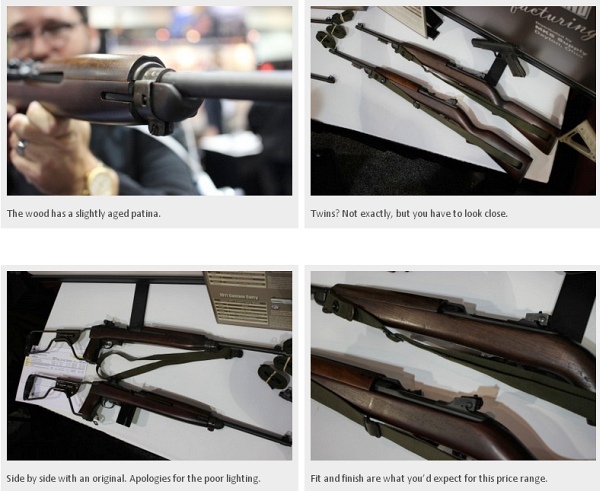 NOTE: The new Inland carbines are so precisely copied from the original specifications that the company marks the underside of the barrel and the inside of the stock of these current models to prevent potential fraudsters from passing these new carbines as mint WWII originals. CLICK HERE for GunsAmerica Article. 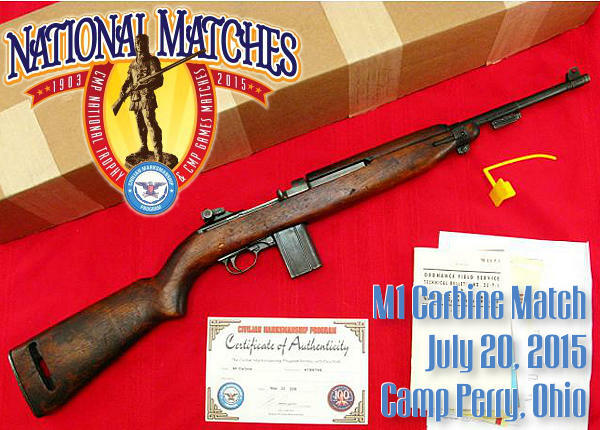 The CMP M1 Carbine Match is part of the CMP Games program that already includes Garand, Springfield and Vintage Military Rifle Matches. 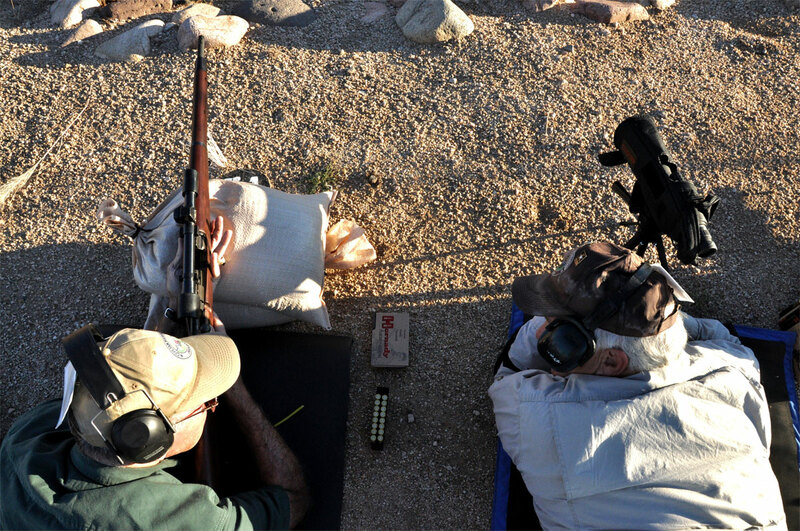 “As-issued” U. S. Military M1 Carbines are fired over a 45-shot course of fire at 100 yards on either the old military “A” target (or the SR target, if A targets prove to be too difficult to obtain). 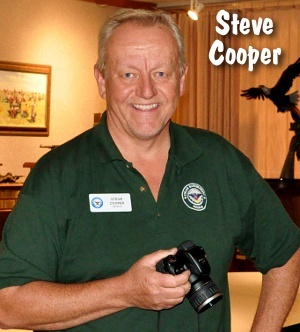 The course includes 5 sighters and 10 shots for record prone slow fire in 15 minutes, a 10-shot rapid fire prone series in 60 seconds, a 10-shot rapid fire sitting series in 60 seconds and 10 shots slow fire standing in 10 minutes. 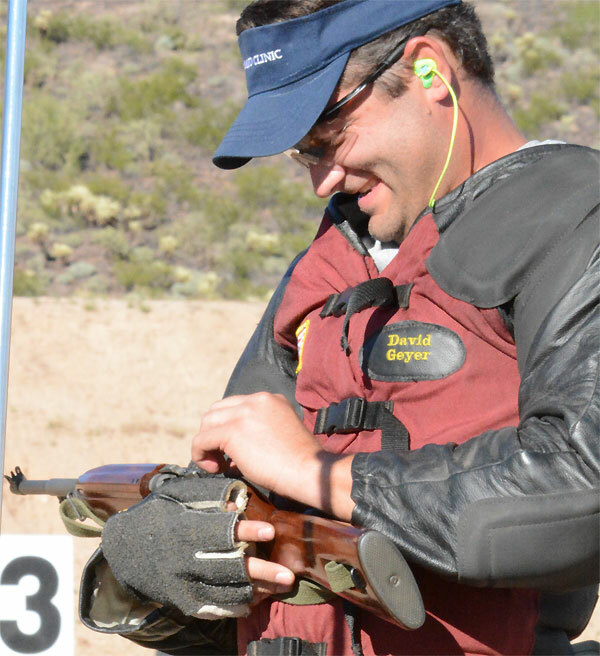 An M1 Carbine Match was fired during the National Matches in the early 1950s, and now is back. 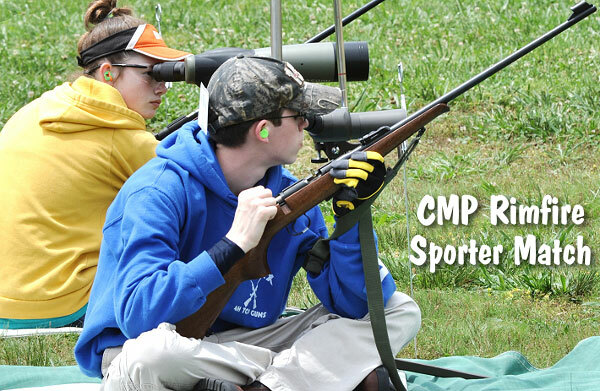 As a CMP Games event, it also can now be conducted as a CMP-sanctioned competition. 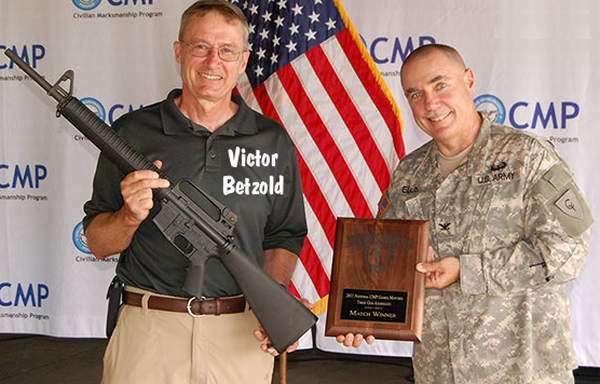 Share the post "New American-Made Reproduction M1 Carbines"
Over the years, many Civilian Marksmanship Program firearms purchasers have asked if the CMP would consider offering reliable, reasonably-priced and prompt maintenance, repair and upgrade of USGI-issue rifles. The CMP has responded and the answer is “YES”. 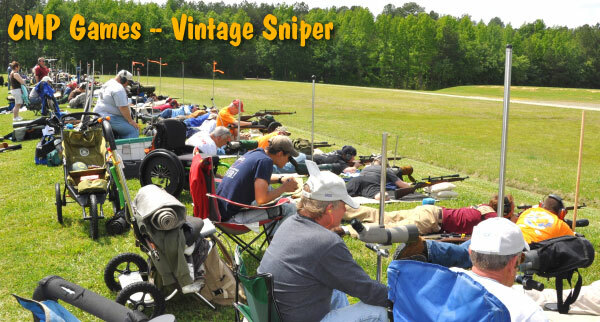 Starting October 1, 2013, the CMP Custom Shop (Anniston, AL) opens for business, providing a wide variety of repair, upgrade and custom services for a wide range of U.S. Military rifles, specifically those issued in early eras. As well as regular repairs (and troubleshooting), the CMP Custom Shop will be able to perform virtually any normal upgrading, accurizing, customizing, and refinishing for the types of rifles the CMP sells. Share the post "New CMP Custom Shop Will Repair and Upgrade USGI Rifles"
The CMP Online Auction Programis used to sell very rare or otherwise unique rifles, receivers, and other collectible merchandise/parts. 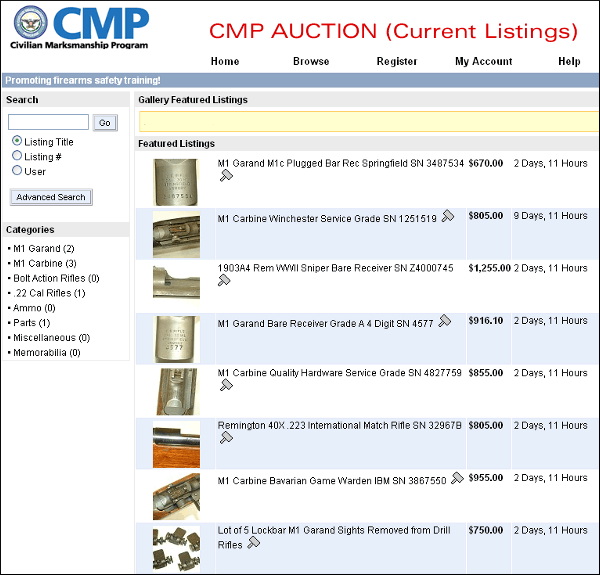 CMP usually has only 6-10 items listed for auction at any time. Items are normally listed for 10-14 days, with the bidding set to close on Sunday afternoons. Log on to http://cmpauction.thecmp.org to learn more about the auction process and to see the current items up for bid. 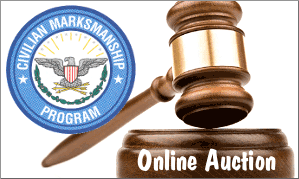 Share the post "Rare Rifles and Receivers Sold through CMP Online Auction"
Last week we reported that plans by South Korea’s Ministry of Defense to sell surplus M1 Garand and M1 Carbine rifles had been halted because of objections raised by officials in Washington, DC. 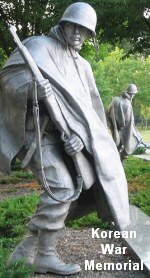 To raise money for its defense budget, the Korean Defense Ministry hoped to sell 86,000 M1 Garands and 22,000 M1 Carbines to American collectors. 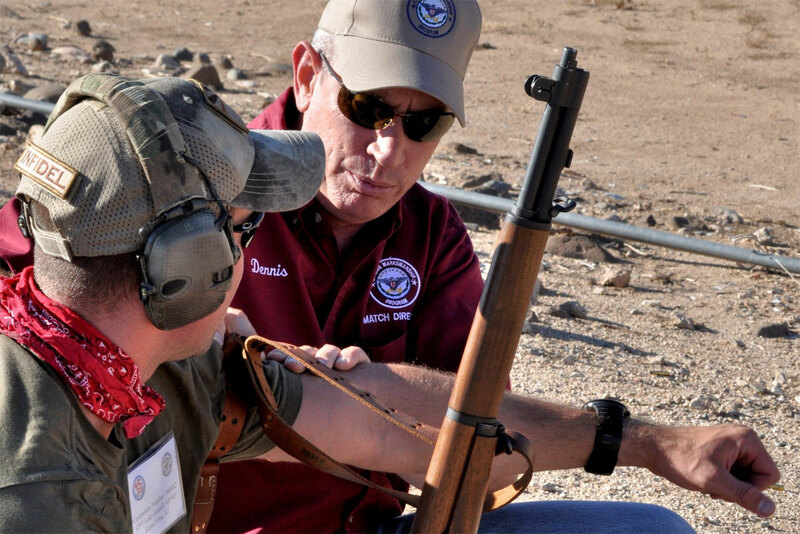 Originally the import program enjoyed a green light from Washington, but now sources within the Obama Administration have confirmed that the U.S. State Department is blocking the importation of these old firearms. Curiously, the State Department now claims the Koreans planned to import a much larger number of firearms, 87,310 M1 Garands and 770,160 M1 carbines. 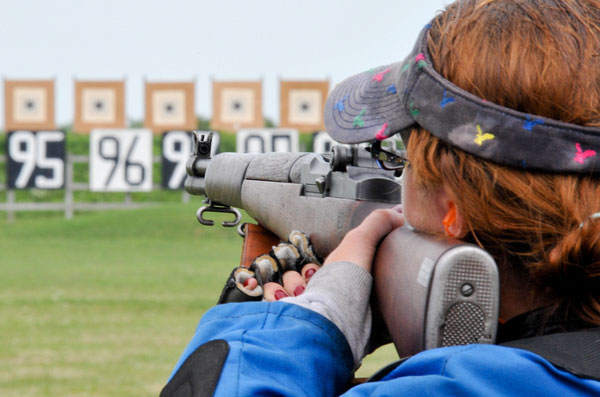 The Obama administration approved the sale of the American-made rifles last year. But it reversed course and banned the sale in March[.] A State Department spokesman said the administration’s decision was based on concerns that the guns could fall into the wrong hands. “The transfer of such a large number of weapons — 87,310 M1 Garands and 770,160 M1 Carbines — could potentially be exploited by individuals seeking firearms for illicit purposes,” the spokesman told FoxNews.com. Is the U.S. State Department inflating the number of arms to be imported as a scare tactic? Hard to say… getting solid answers about the Obama Administration’s opposition to the Korean import program has been difficult. FoxNews.com explained: “The State Department spokesman referred questions to the Bureau of Alcohol, Tobacco, Firearms and Explosives. ATF representatives said they would look into the question Monday afternoon, but on Wednesday they referred questions to the Justice Department. DOJ spokesman Dean Boyd referred questions back to the State Department.” Sounds like a shell game…. 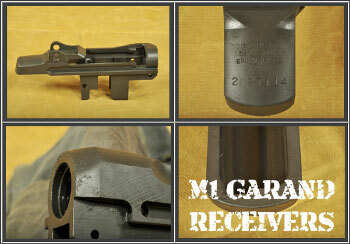 Share the post "Obama Administration Blocks Korean M1 Garands & M1 Carbines"